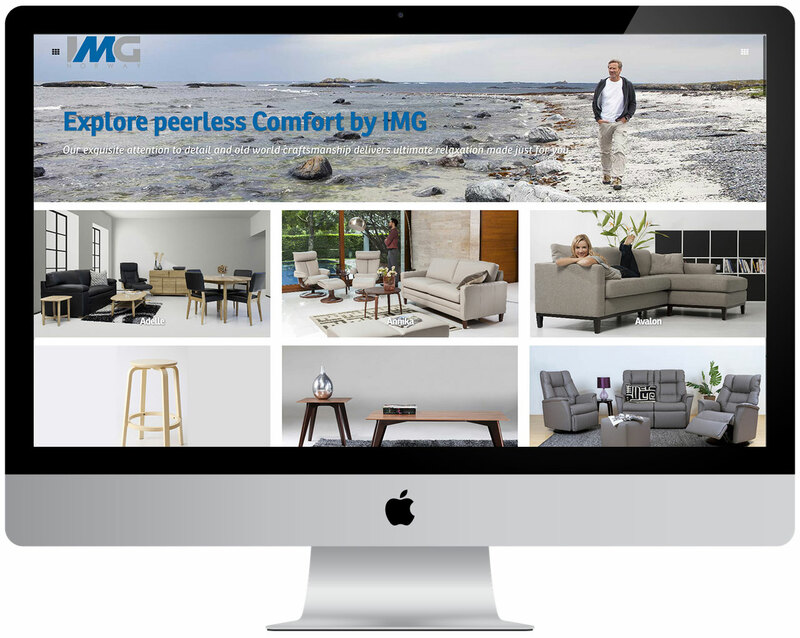 A database driven retail management platform to enable IMG of Norway to communicate with their customers. 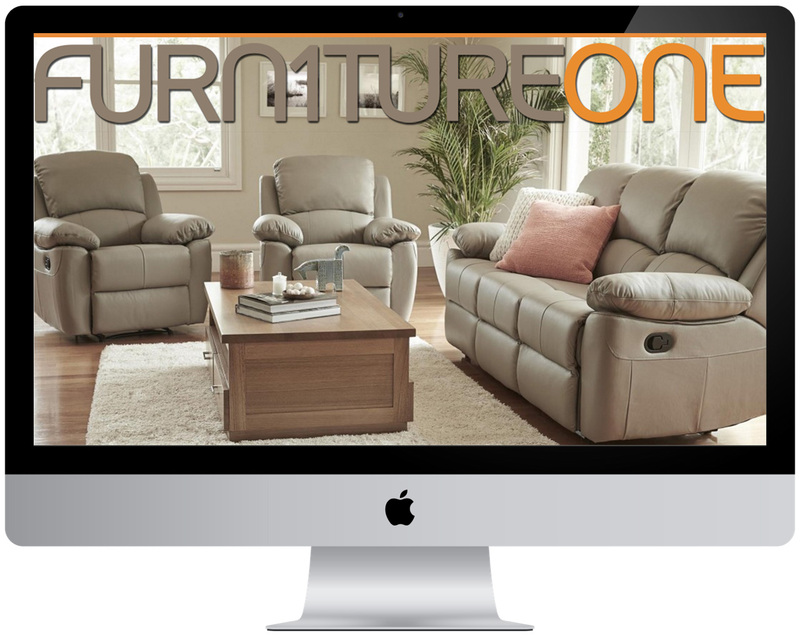 New database driven full screen website for furniture and bedding chain…Furniture One. Do you have dozens of suppliers and need to manage the data of thousands of products so it keeps all the information on your website up-to-date? 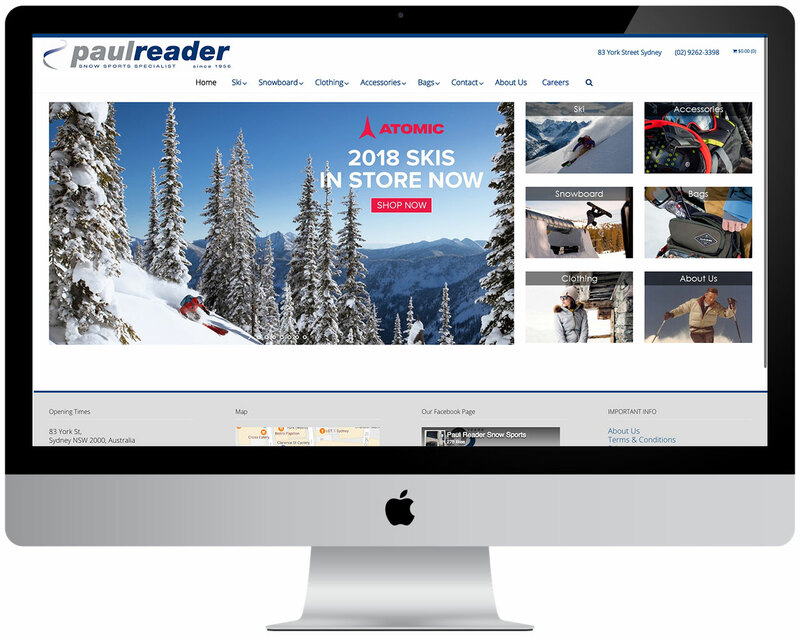 Let us show you how the master Retail Evolution platform works? 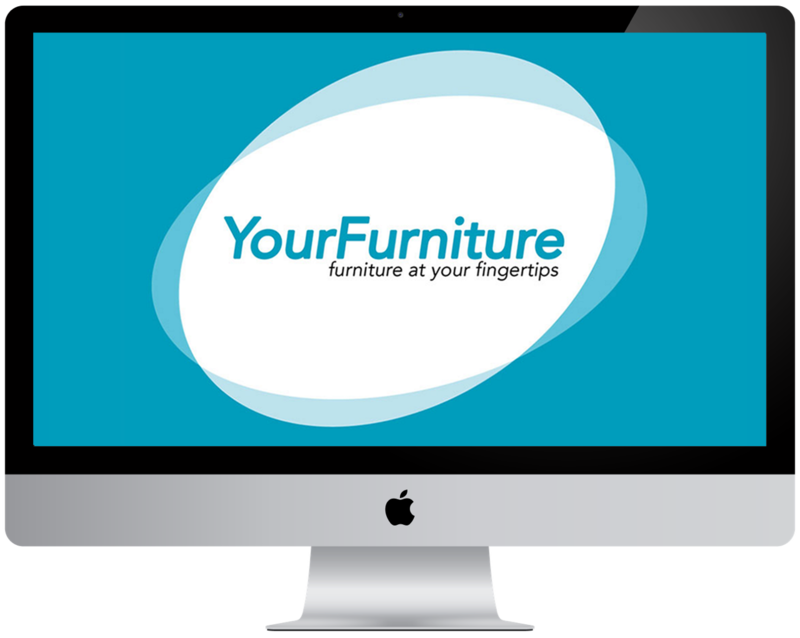 How about a internal website portal that keeps track of all of your products, product images and variations in the latest pricing right at your staff’s finger tips? 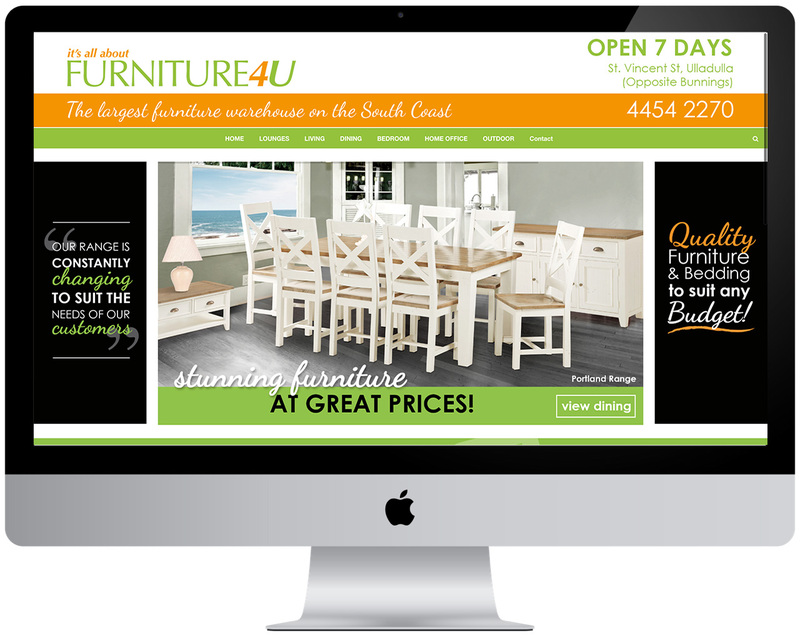 Are you in a competitive market and need a e-commerce website that stands out…but you have a limited budget? Let us explain to you your options. Different stores have different demographics. 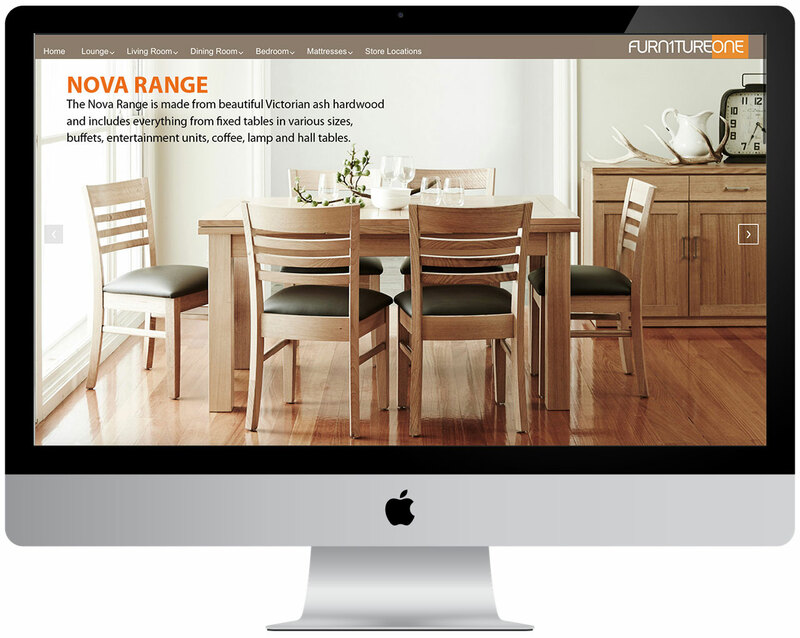 Let us tailor the look of the website to suit your market? 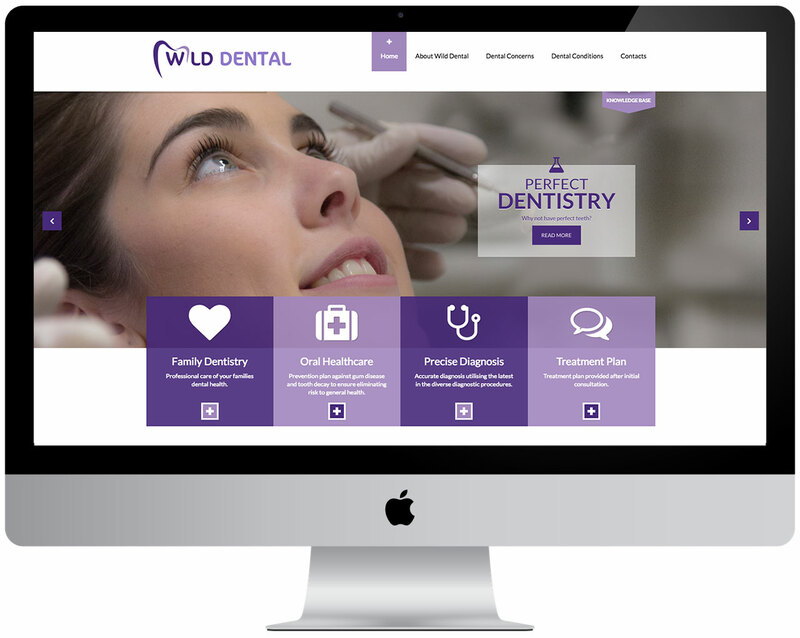 How about a simple attractive WordPress Website that you or your staff can update? Are you to busy doing what you do? 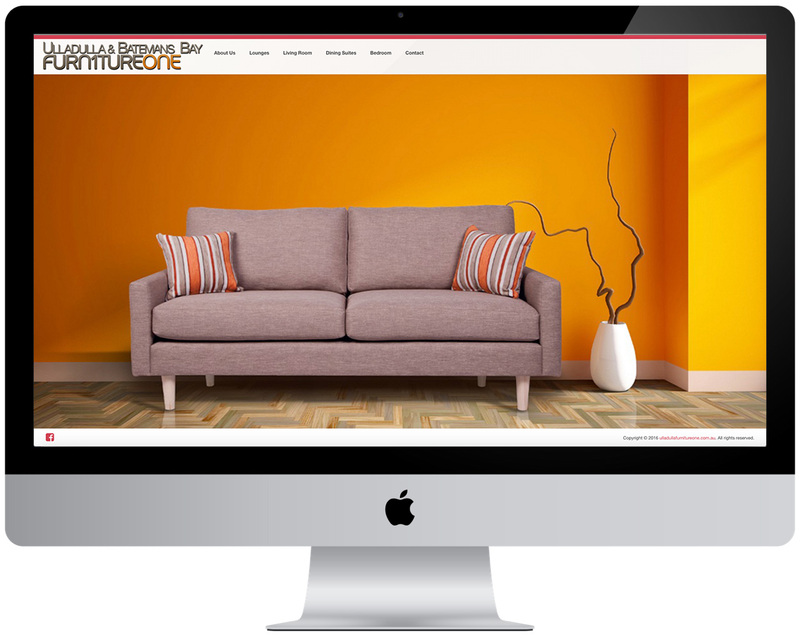 Leave it to us we will create a website with virtually no input from you.